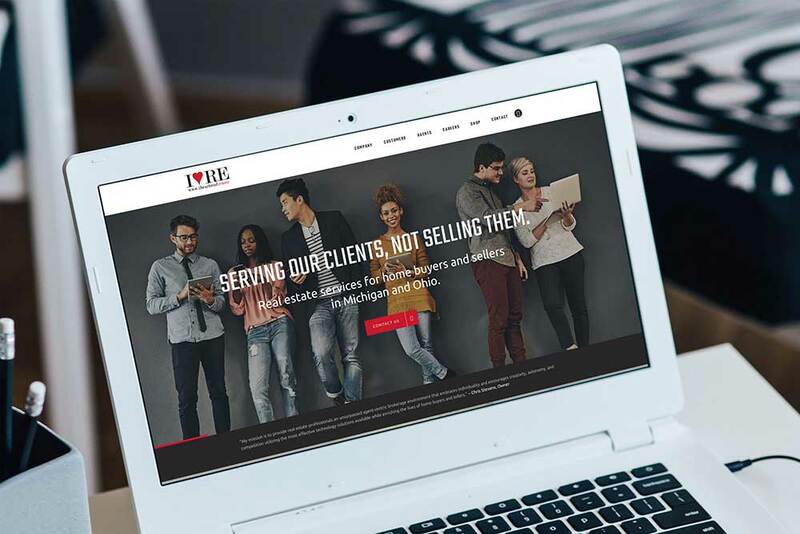 I Heart Real Estate is currently licensed in Ohio and Michigan and are using their new Style Agent real estate website as a foundation to grow more business in other states. They offer an agent-centric business model and do things a little differently from your typical real estate brokerage. Due to the different approach, they wanted a website that would also help them to stand out from other brokerages. The theme (design) we agreed on is fun, dynamic and energetic and perfectly represents the I Heart Real Estate brand. We love the minimal look of the website and are delighted to include it in our Portfolio. We look forward to working with Christopher Stevens (owner of I Heart Real Estate) to expand the website and build up the agent roster as the company grows.